I have listed a new property at 109 15210 GUILDFORD DR in Surrey. 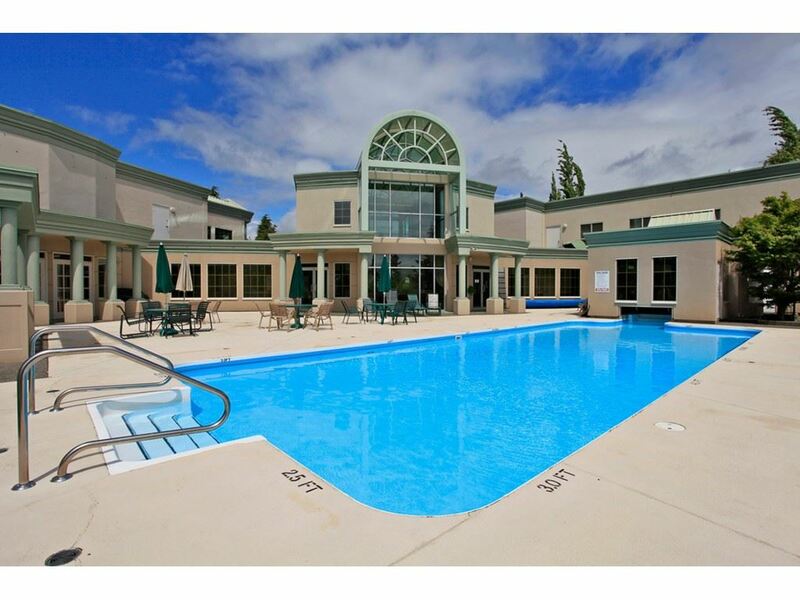 SPOTLESS 1 bedroom unit in the GATED community BOULEVARD CLUB. This SPOTLESS home has in suite LAUNDRY, GAS fireplace, LAMINATE floors and TILE in the SPACIOUS kitchen. Master bedroom features newer carpets, walk through HIS and HER closetsand a cheater ensuite. STORAGE LOCKER included. Great LOCATION near Hwy 1 access and GUILDFORD MALL...Don't wait on this one! !